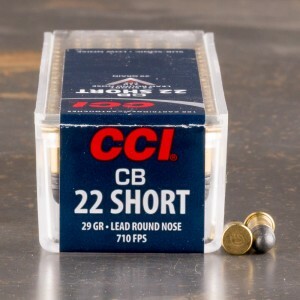 22 Short ammo is one of the oldest rounds still in mass production. 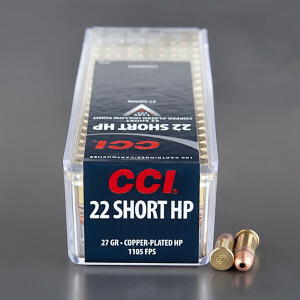 The 22 Short steps up with 45 colt and 45-70 in terms of mass production and modern day popularity. 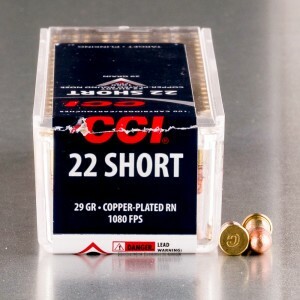 22 Short ammunition is a black powder cartridge originally designed for self-defense. This may sound like the makings of an anemic round, but it was quite popular in small derringer style pistols for vest or pocket guns in its time. 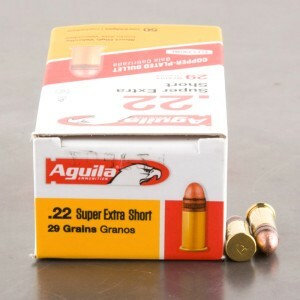 22 short is typically a sub 30 grain bullet load over 4 grains of blackpowder. 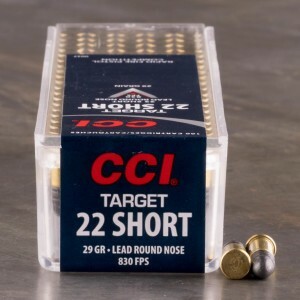 While it was a popular defense cartridge decades ago - to today's standards it's not very powerful. 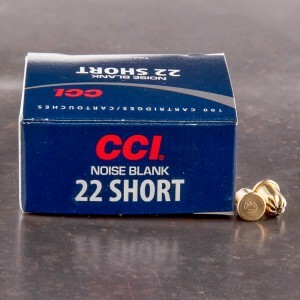 Still, 22 Short has remained popular for a number of reasons. One of which is that it was heavily featured in carnival and theme park arcades that utilized rifles to strike targets. The round was also popular as a small game round in rifles, and provided families on a lower economic scale a weapon to harvest game. Perfect round for my Remington 550-1 & 552 semi-autoloaders. Load on Monday, shoot all week. I used to love practicing in my garage in the off season of hunting. 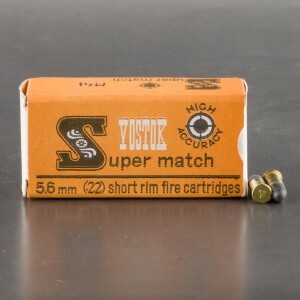 25' away into an old king size sheet used to stop the slugs, reclaim them and make into bigger slugs for bigger bangs. Flawless !! 100 rounds through my Henry H001TLB, lever action. No misfires !! No failure to feed !! No failure to eject !! 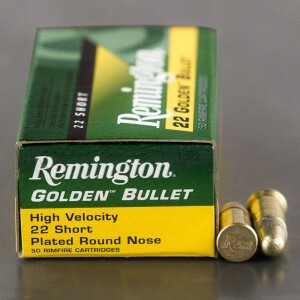 Quiet ammo, very accurate in my Marlin 39AS, has plenty of power to make the tin cans jump up into the air.